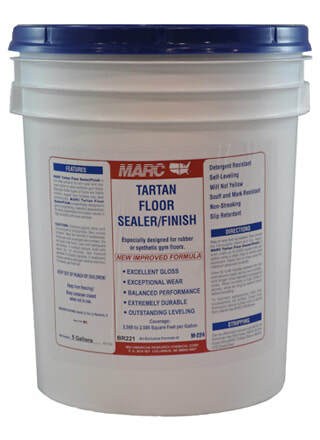 Especially designed for rubber and synthetic gym floors. Combines excellent gloss with exceptional wear for balanced performance. Both seals and finishes.